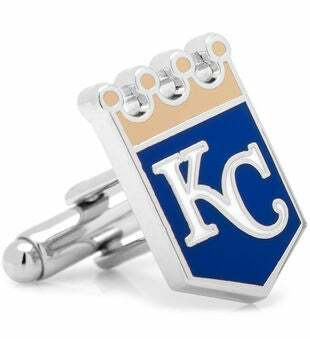 The official logo of Major League Baseball's Kansas City Royals. 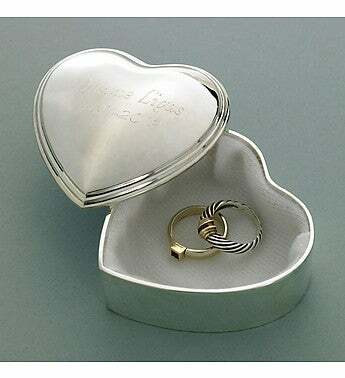 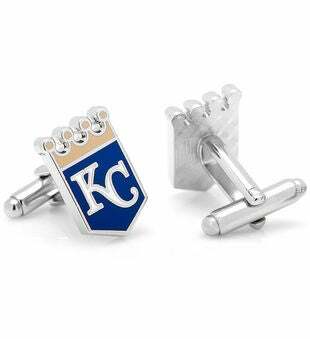 Enamel cufflinks on a shiny nickel plated backing. 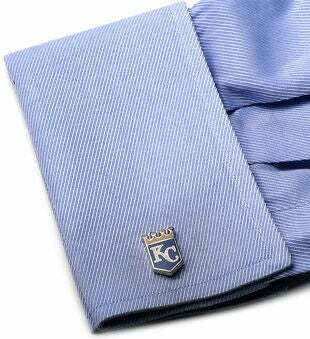 Officially licensed MLB cufflinks.